Sen. Bernie Sanders at an event for Colorado Democrats at Colorado State University in Fort Collins, Oct. 23. U.S. Sen. Bernie Sanders fired up a crowd of Colorado State University students Wednesday night with calls for Medicare for all and free tuition at public universities. Sanders traveled to Fort Collins to stump with gubernatorial candidate Jared Polis and other Democrats seeking higher office. But the one-time presidential candidate's 35-minute speech could have easily been viewed as a stump speech for a future presidential campaign. Sanders spent most of his time at the podium attacking President Donald Trump and advocating for national policies ranging from higher minimum wages to the single-payer, Medicare for all system. "If Canada can do it, if Germany can do it, if the UK can do it, if Scandinavia can do it then the United States of America can do it as well," Sanders said. Sanders labeled President Trump as a pathological liar during his speech. He also criticized the president for his immigration policies. It wasn't Sanders' repeated attacks on the president that resonated with CSU sophomore Miranda Lewis. She said she liked the senator's calls for unity during a polarizing time in the country. "Our biggest problem right now is that we're so divided, and hearing someone who is so prevalent in the political community talk about how we need to come together, all of us, in this great nation, it just really struck a chord with me," Lewis said. 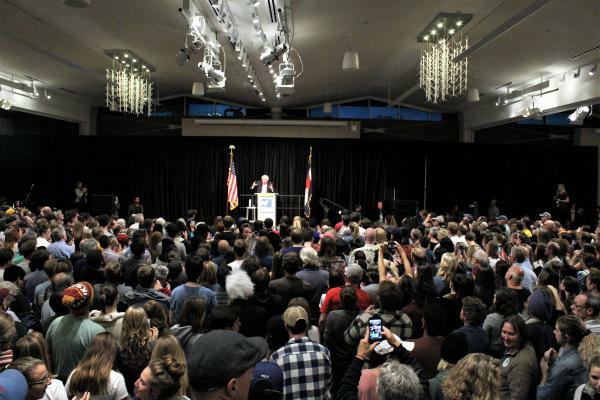 CSU was one of multiple stops Sanders made on a tour of Colorado this week. He also attended campaign rallies at the University of Colorado at Boulder. Sanders offered strong endorsements of Democratic candidates in Colorado. "Colorado can play a, dare I say huge role, in transforming politics in this state and in this country by electing Jared Polis your next governor and Joe Neguse your next member of the United States Congress," Sanders said. Republicans have been critical of Polis for campaigning with Sanders. 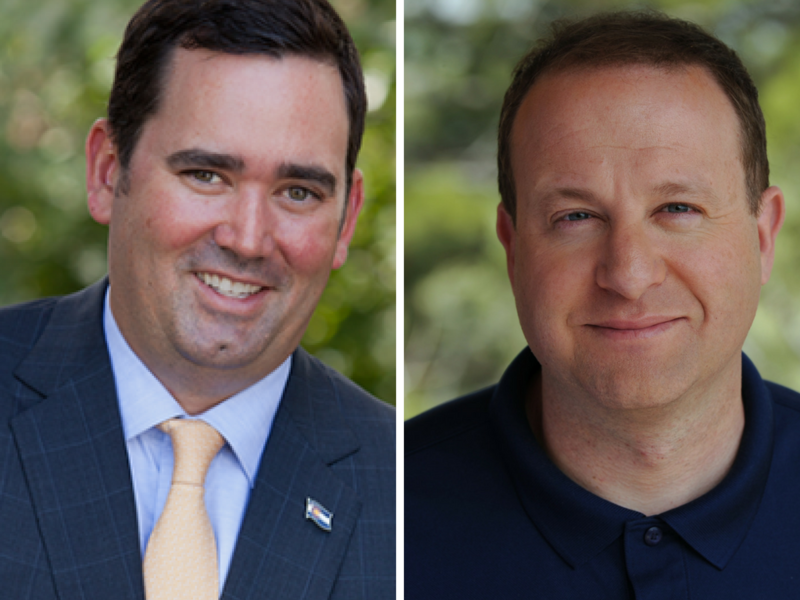 Walker Stapleton, Polis' opponent in the governor's race, said campaigning with Sanders made Polis one of the state's most "radical and extreme" gubernatorial candidates.